Which basically set me off on a diatribe about the multitude of reasons why I’m loving the fact we have these types of machines coming out. It indicated a clear dichotomy between two folks who are of a similar age, have a shared love of gaming and agree on a whole lot of things in the gaming world. But not everything. Why is that? Why do these retro gaming systems, or emulation boxes, elicit such passionate and varied opinions? Let’s explore, shall we? I have a NES Mini and I have a SNES Mini. 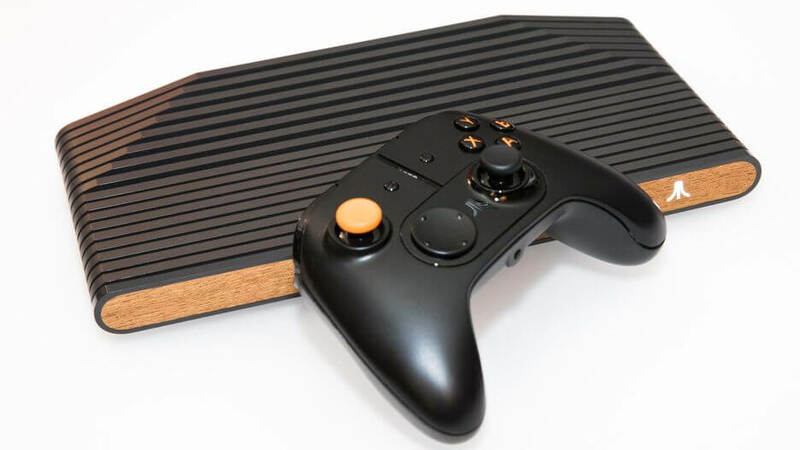 THEC64 Mini intrigues me somewhat and the Atari VCS coming in 2019 makes my knees tremble (even though it’s more than just a nod to the past). First and foremost it’s the ability to play all those lovely games with all the memories, as well as those supposed classics I never got around to at the time for one of many and varied reasons (real life perhaps, or the fact that as a youngster I had very limited cash). I cannot overstate how much I adore Super Mario World, nor can I say I’m anything less than super excited to check out Earthbound after all these years (still — there are lots of games to get through on that SNES Mini!). I could play these games via many other methods, though. I do still own my original launch SNES and Super Mario World on cartridge. It’s a hassle, though. The SNES is in the loft and needs a CRT which I don’t have, or some way to connect it to a modern day HDMI flat panel display. I also only have so many games on cartridge. 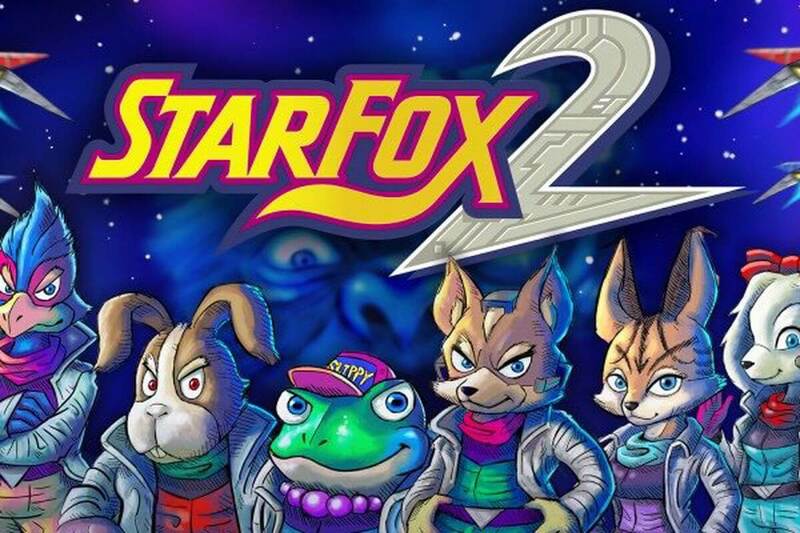 I definitely don’t have Earthbound or Starfox 2, as these were either not released in the UK, or not released at all. 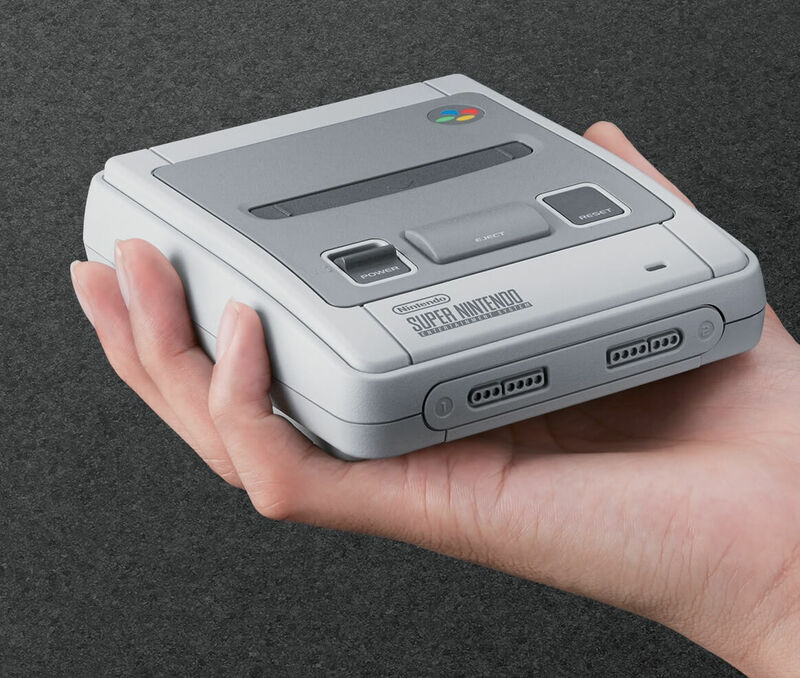 With an emulator I’d be playing in an area which is at best grey, and at worst illegal and normally would be doing so via PC, or a Raspberry Pi, and neither would have proper SNES controllers. So I won’t be doing that. The lack of controllers I could probably gloss over, though. One thing which is totally important to me is the fact that by getting the SNES Mini I have a box connected to my TV with controllers the same way I have a current-gen console connected and usable. It delivers the same experience I have with technology’s paradigm. For a newish father with a child I want to introduce to gaming in the future, this is brilliant. The fact that once introduced she’ll be able to switch on Mario’s World as easily as Mario’s Odyssey is invaluable. Another point which to me makes these returning consoles a wonderful thing is that, to my daughter, she doesn’t see a SNES game as dated. She has no point of reference. Even if she plays a Switch game, she’ll still find heaps of joy in a SNES one, or THEC64 one, or an Atari VCS one. Dated is an irrelevant term. None of this touches upon the fact that for each retro console, for each part of the brain which gets reignited with memories firing all over the place, I would need to spend time and effort setting it all up to make it playable. Time is a resource I have little of. Money I have more than when I was a youngster. For me, emulation boxes give me what I want without having to work for it, aside from taking a piece of the work I already do day in, day out, and using that money as an enabler. In my hand, and on my HDTV. Playable from the box, all the hard work done on my behalf and yet a lifetime of memories brought back, and the potential to create another. I don’t mind that the tech might be expensive, dated and available elsewhere. For me, this holistic solution gives me all I want, everything I need and the things I’d never imagined — namely memory creation with my daughter. Read on for Part 2 of this feature: The Case for the Prosecution! Do you think the craze for emulating older systems is a useful, convenient way of getting your nostalgia fix? Let us know in the comments!